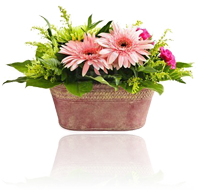 Whether working from home or a business premises, a florist has a lot of responsibility. So insurance is important. 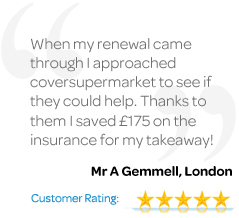 Coversupermarket lets you compare & buy insurance quotes online. Receive your quotes in just 5 minutes, by completing our simple form! Get a free, no obligation quote now. It takes just 5 minutes & could save you up to 50% on your current florist insurance premiums.